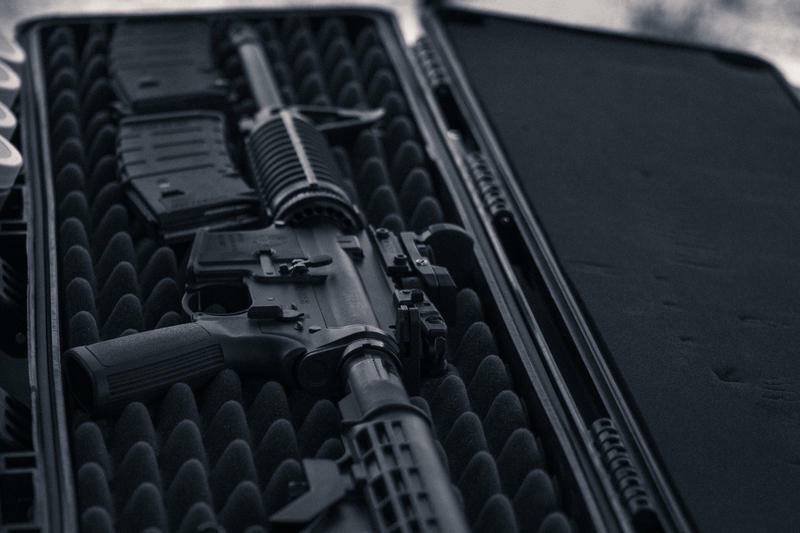 Since the massacre at a school in Parkman, Florida, Michigan schools have been responding to threats in their communities. Students in Kalamazoo drafted a petition about gun legislation that quickly got tens of thousands of signatures. Michigan Radio's senior news analyst Jack Lessenberry joined "Morning Edition" host Doug Tribou to discuss gun control and school safety. 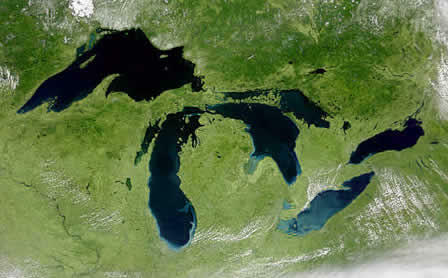 President Donald Trump's new budget proposal would cut 90 percent of the funding for the Great Lakes Restoration Initiative. The program helps clean up the lakes and protect them against invasive species. 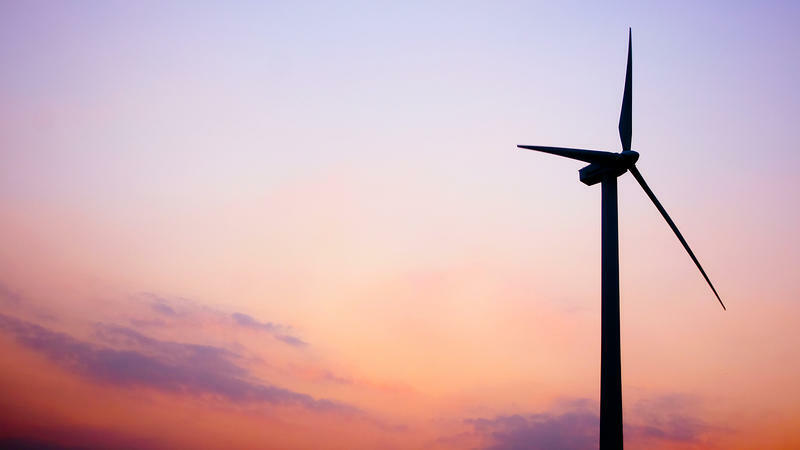 A group of environmentalists wants Michigan's utility companies to use 30 percent renewable energy by 2030. The wind and solar advocates have started a campaign to get their proposal on the 2018 statewide ballot. Michigan Radio's Tracy Samilton has been following the story. 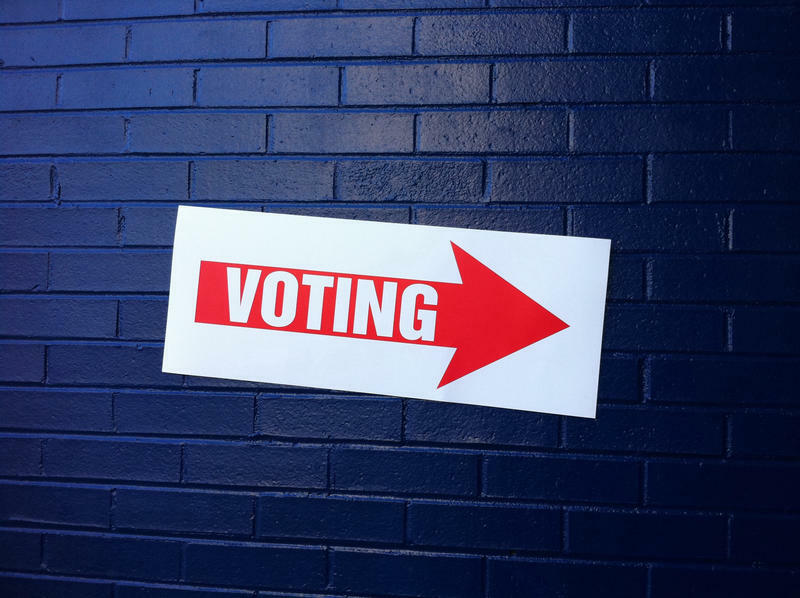 She joined "Morning Edition" host Doug Tribou to discuss the ballot initiative and its chances of becoming law. 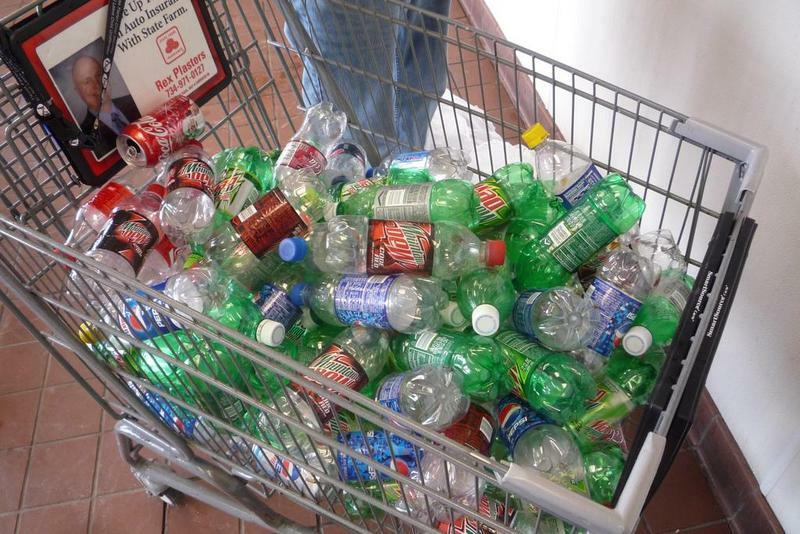 Michigan’s 10-cent bottle deposit law has been on the books since 1976. It covers can and bottles for carbonated beverages – soda, pop, beer, seltzer and so on. This story is a part of Mornings In Michigan, our new series about the sounds of morning rituals in our state. In Dearborn many residents wake up to the sound of a sacred chant from a local house of worship. It’s the adhan, or call to prayer, that’s broadcast five different times during the day over a loudspeaker on top of the American Moslem Society. Michigan Radio's Lauren Talley visited the mosque at dawn. 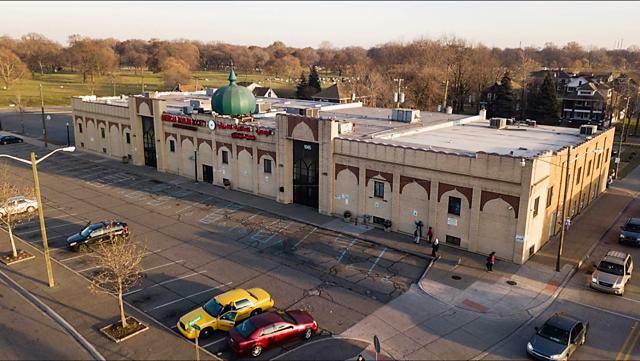 Michigan Radio Morning Edition producer Lauren Talley visited the American Moslem Society at dawn to hear the morning call to prayer broadcast over load speakers on top of the mosque in Dearborn. There are more than 4.5 million adults in the U.S. with intellectual and developmental disabilities. Most live with their families and a survey by the advocacy group the ARC, found that more than two-thirds of those families don't have a long-term plan for care. Finding housing is a huge challenge, so some families in Saline are creating a neighborhood of their own. 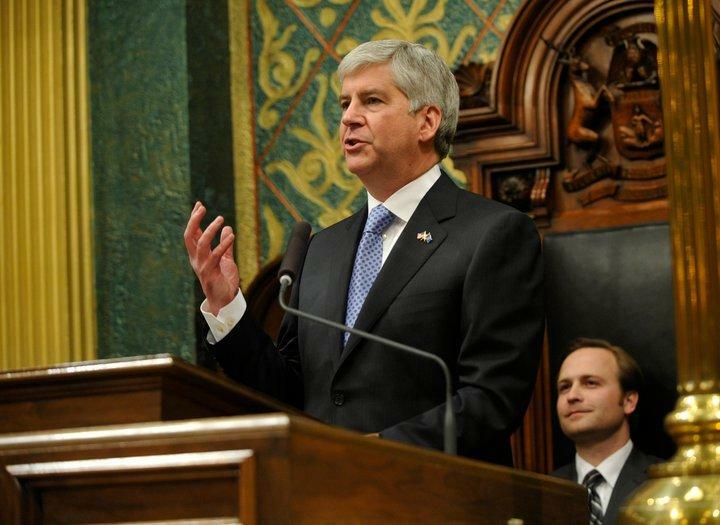 Last night Governor Rick Snyder delivered his eighth and final State of State address at the Capitol in Lansing. One of the topics Snyder hit on was "civility" in politics. "One of the warning signals, I'll tell you, if you hear someone running for office, and this is my personal view, and they talk about fighting, the red light should be flashing," he said. "Who are we fighting? Ourselves. That's not right. Fighting does have a role. It was on the beaches of Normandy, not on the beaches of Lake Michigan." Energy companies in Michigan are likely to receive massive tax cuts thanks to the new federal tax overhaul. That means customers could eventually see lower electric and gas bills. 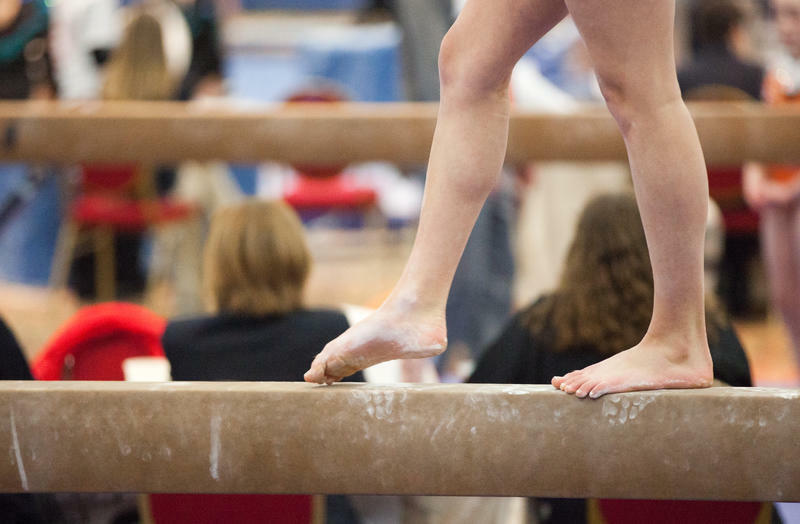 About 140 women and girls have accused former sports doctor Larry Nassar of sexually assaulting them while he worked for Michigan State University and the U.S. women's Olympic gymnastics team. More than 80 women and girls are scheduled to speak this week at his sentencing hearing. Senior news analyst Jack Lessenberry tells Morning Edition host Doug Tribou about what has stood out to him so far about the victims' statements. 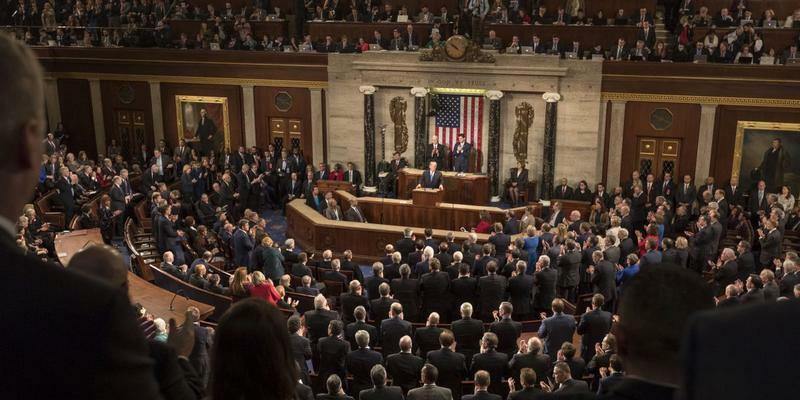 The federal tax overhaul could affect Michigan's tax code. The federal personal exemption has been eliminated, but Michigan has state deductions tied to it. Gov. Snyder wants to restore the state's personal exemption, so that Michigan doesn't collect more tax than it would have before. 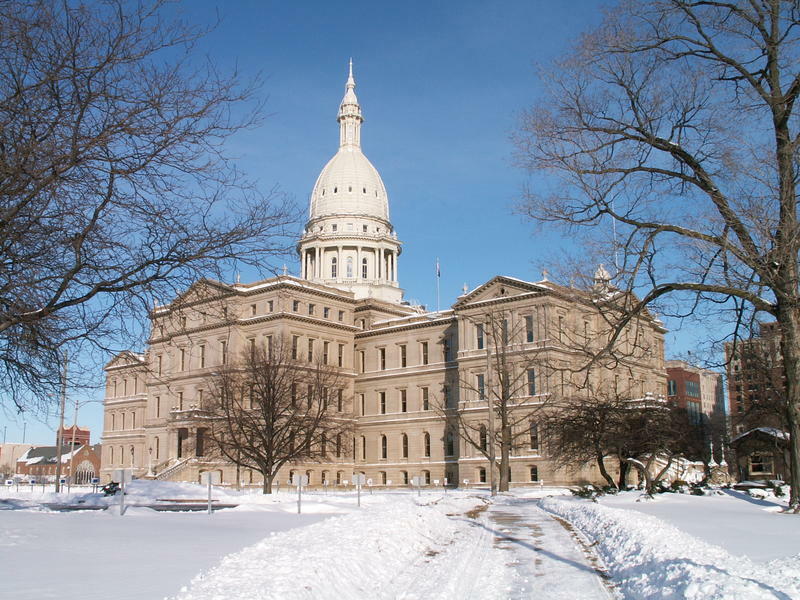 Michigan Radio's Morning Edition host Doug Tribou and Jack Lessenberry discuss what this could mean for Michigan taxpayers. A new bus service is operating along three main traffic arteries in Metro Detroit. 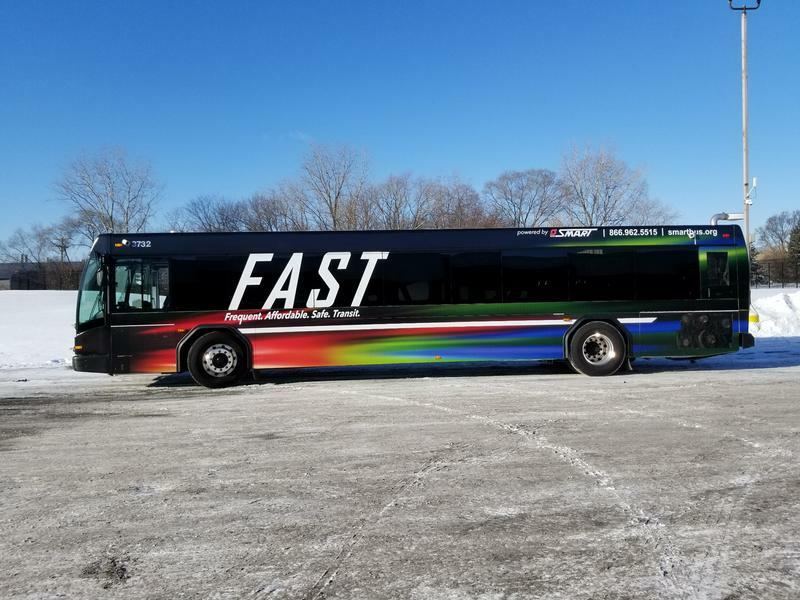 The FAST service connects the city to points in Macomb, Oakland, and Western Wayne county. Morning Edition host Doug Tribou and senior news analyst Jack Lessenberry discuss whether this smaller-scale project will be enough for public transit in Detroit. Mornings In Michigan is our new series about morning rituals from across the state. 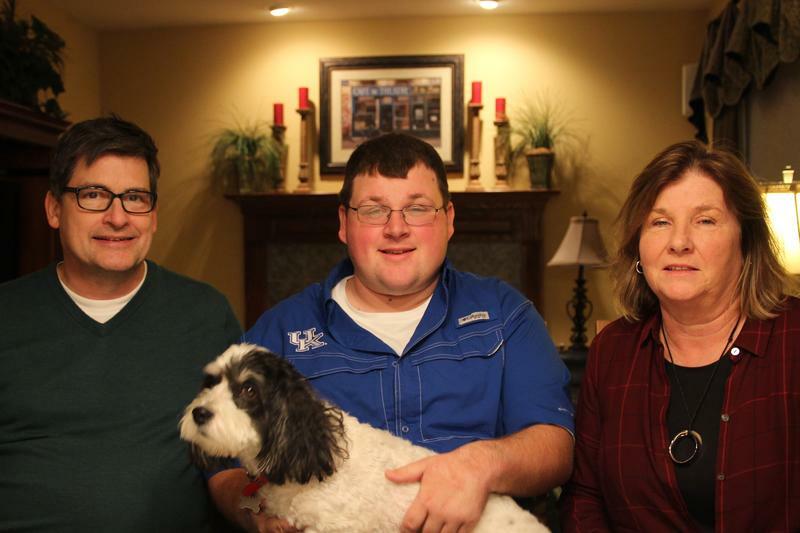 Most days Republican State Senator Rick Jones gets up at 5:30 a.m. to have coffee with people in his district, but for a week before Christmas, he changes up that routine. Michigan Radio’s Cheyna Roth tagged along as Jones continued his annual tradition of setting up a nativity display outside the state Capitol building in Lansing. Michigan Public Radio Network reporter Cheyna Roth joined Republican State Senator Rick Jones on his temporary morning routine setting up a nativity scene on the lawn of the state Capitol in Lansing. Our new series “Mornings In Michigan,” is capturing the sounds of Michiganders' morning rituals across the state. 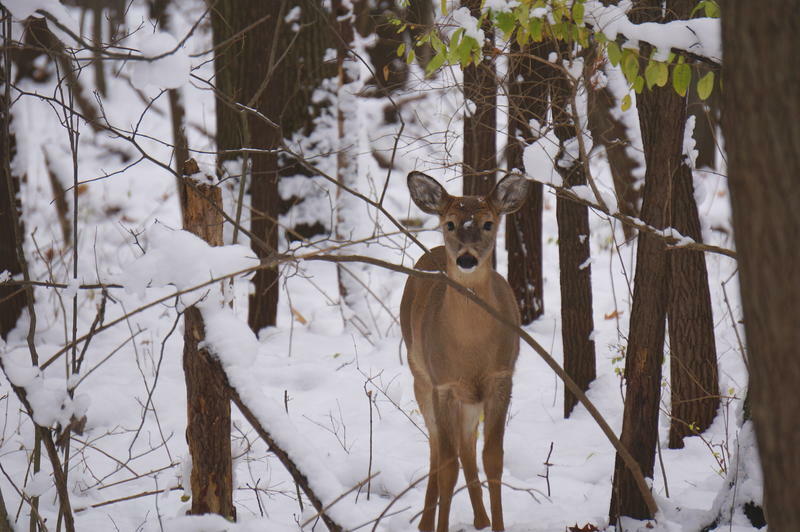 For many Michigan hunters (there were more than 600,000 last year), those mornings start pretty early. Michigan Radio's Lauren Talley had never been hunting before, so she went out with her uncle Stephen Sowers in Southeast Michigan to capture what a morning spent hunting sounds like. Michigan Radio producer Lauren Talley captured the sounds of a morning hunt with her Uncle Stephen Sowers. U.S. Representative John Conyers announced his resignation yesterday. Several of the 88-year-old's former staff members have accused him of sexual harassment. His supporters held a rally in Detroit Monday urging Conyers to stay in office. Michigan Radio's Morning Edition host Doug Tribou and senior news analyst Jack Lessenberry discuss his decision to step down immediately instead of finishing his term. Here’s a pop quiz for you. What’s the name of your county clerk? County clerks play a critical role in keeping government operations on track, but they’re not usually in the spotlight. That is, unless you live in Macomb County. Since taking office this year, Macomb County Clerk Karen Spranger has been caught up in one controversy after another. This ​story is part of Mornings In Michigan, our new series about morning rituals from across our state. For a lot of folks, Saturday is this week’s second major holiday. That’s when the University of Michigan and Ohio State University will meet for their 114th football game. Kickoff is at noon in Ann Arbor. To find out what it’s like inside Michigan Stadium on the morning of a game, Morning Edition producer Lauren Talley and host Doug Tribou went behind the scenes before the Wolverines hosted Rutgers in October. According to a report by Buzzfeed, in 2015 U.S. Representative John Conyers settled a claim made by a female employee in his office who said she was fired because she resisted Conyers' sexual advances. Conyers said he "vehemently" denies the allegations. Senior news analyst Jack Lessenberry joins Michigan Radio's Morning Edition host Doug Tribou to discuss the allegations and what they mean for Conyers' legacy. This week, Enbridge Energy reported the protective coating has worn off of it's Line 5 pipeline in more spots than previously revealed. 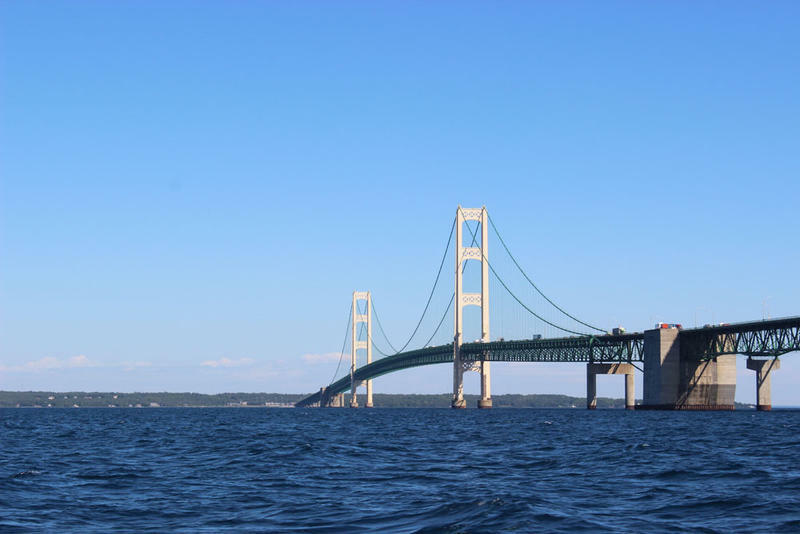 Line 5 is the oil and gas pipeline that runs under the straits of Mackinac. 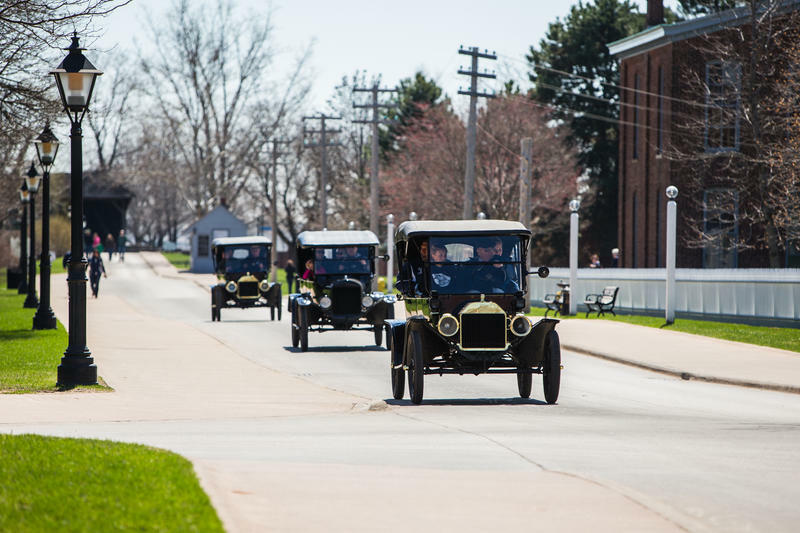 The new report says there were 8 spots of bare metal and seven of them will be repaired before winter sets in. 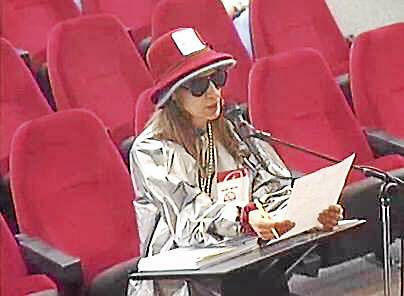 A state commission has called Enbridge to testify next month. Michigan Radio's Morning Edition host Doug Tribou and senior news analyst Jack Lessenberry talk about possible solutions. 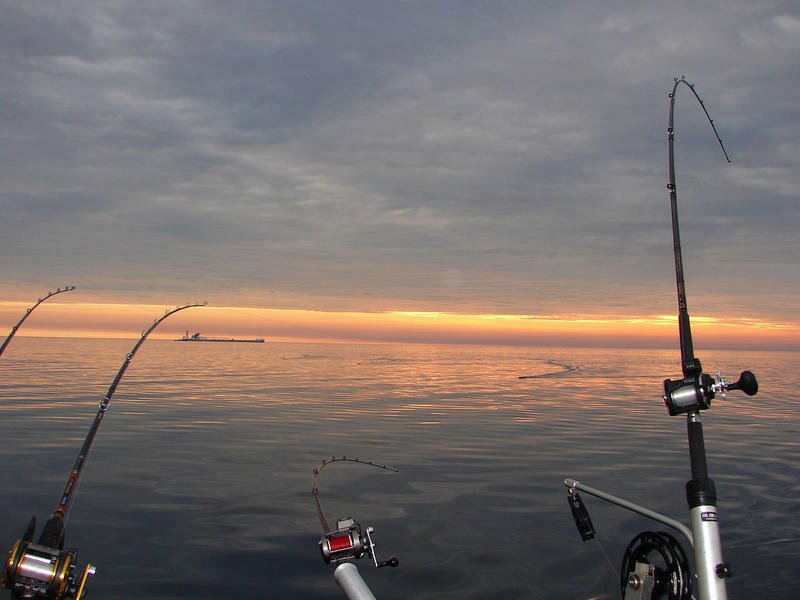 Introducing Mornings in Michigan: How do you spend your mornings? Every Michigander's morning is unique. A cherry farmer might be shaking trees at 6 a.m. Bus drivers and teachers are busy making sure students are in their seats on time. Some of us might just be sleeping in. For Doug Tribou, mornings mean waking up at 3:20 a.m. to host Morning Edition on Michigan Radio. 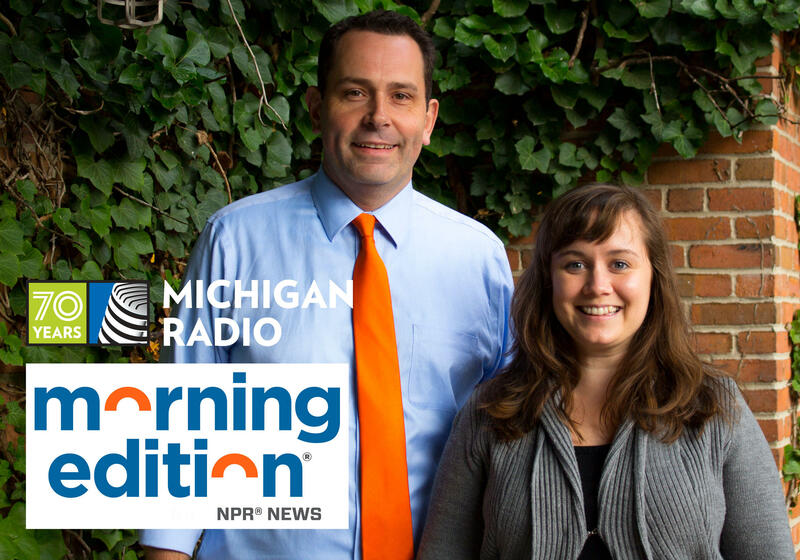 Morning Edition is launching a new series, Mornings in Michigan, and we want to hear from you! What do your mornings look and sound like? Michigan Radio's Morning Edition host Doug Tribou, and senior news analyst Jack Lessenberry discuss some of yesterday's election results. 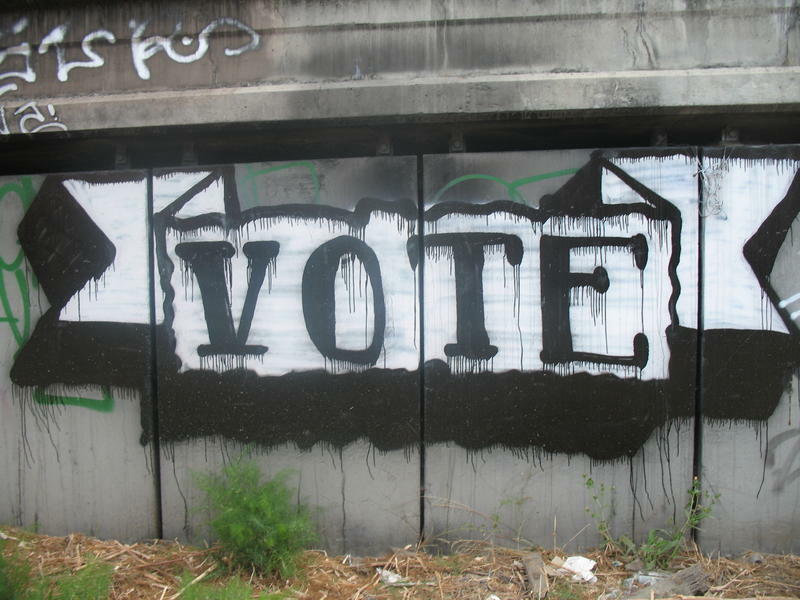 Election Day is Tuesday, Nov. 7, and voters in East Lansing will decide whether to add a citywide income tax. The main goal is to pay down about $200 million in long-term debt mainly stemming from legacy costs, which include employee retirement benefits. 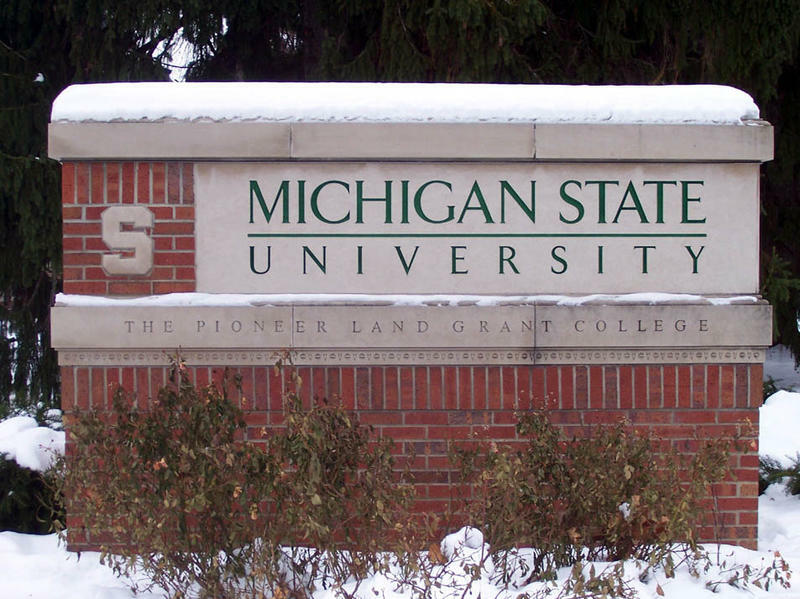 Michigan State University has lobbied against the ballot proposal in East Lansing. 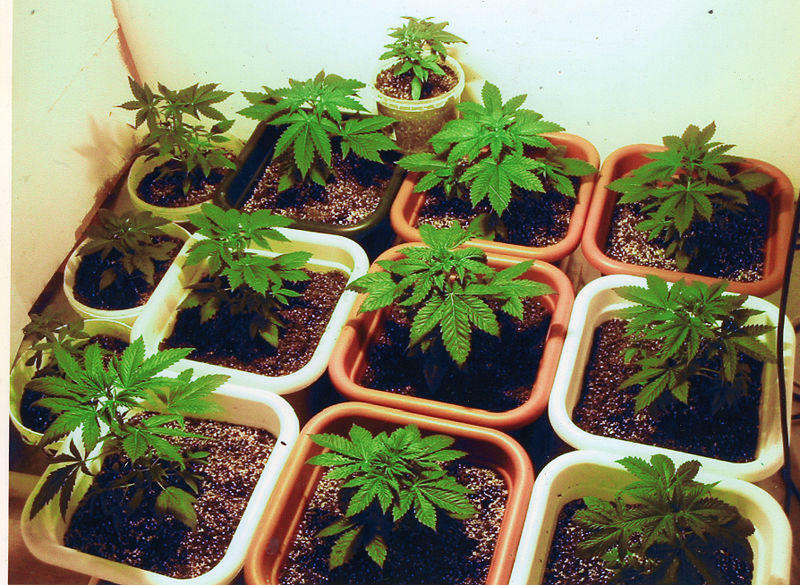 A group of university students, business owners and income tax critics also oppose it. Only about a third of all states in the U.S., plus the District of Columbia, allow local income taxes. A new study says African-American kids in Michigan fare worse than children of color anywhere else in the country when it comes to education and other benchmarks. Some advocates say that means it’s time to start acknowledging we need policies that give extra help to minority children. 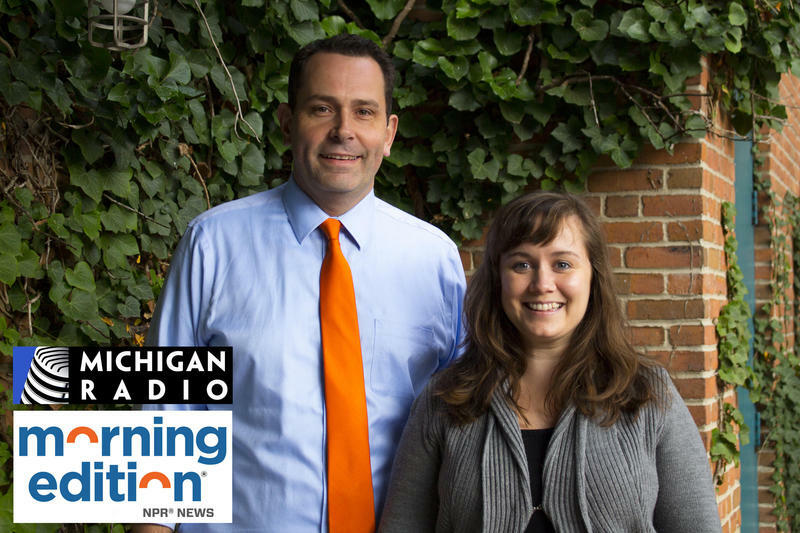 Michigan Radio's "Morning Edition" host Doug Tribou and senior news analyst Jack Lessenberry discuss what that approach might look like. 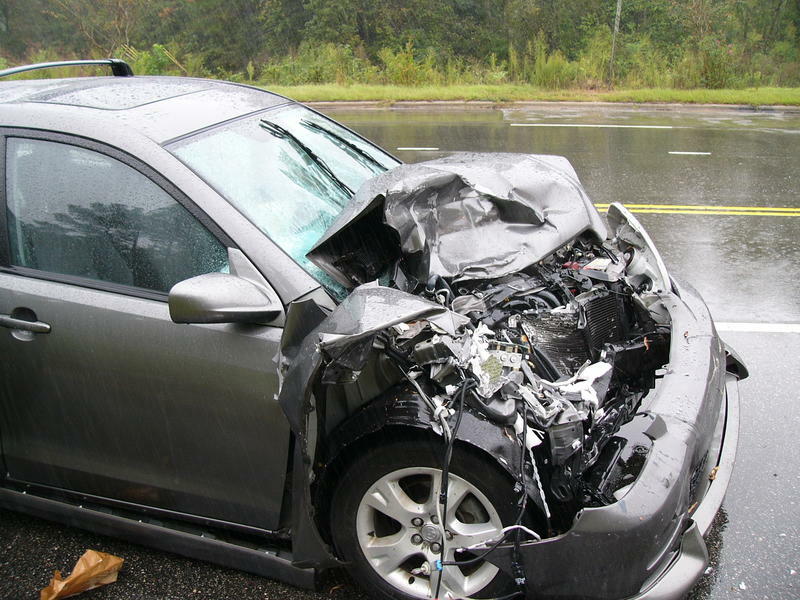 Michigan legislators are debating auto insurance this week. One proposal would let people choose different levels of coverage – dropping the mandatory open-ended catastrophic medical coverage that's in place now. Another plan would prohibit the use of zip codes and credit histories to set rates. Everyone – with the possible exception of the insurance companies – seems to agree rates are too high. Morning Edition host Doug Tribou asks Michigan Radio's senior news analyst Jack Lessenberry if he sees any path to a deal. The criminal prosecutions in the Flint Water crisis are just starting to make their way into the courts. This week, the state's medical officer, Dr. Eden Wells, was supposed to begin a preliminary exam to determine if her case would go to trial, but prosecutors said they're adding charges including involuntary manslaughter. That pushed the exam back to next month. There are 13 defendants who have not pleaded guilty. Only one has actually begun an exam. Morning Edition host Doug Tribou asks senior news analyst Jack Lessenberry whether the trial process is moving too slowly.